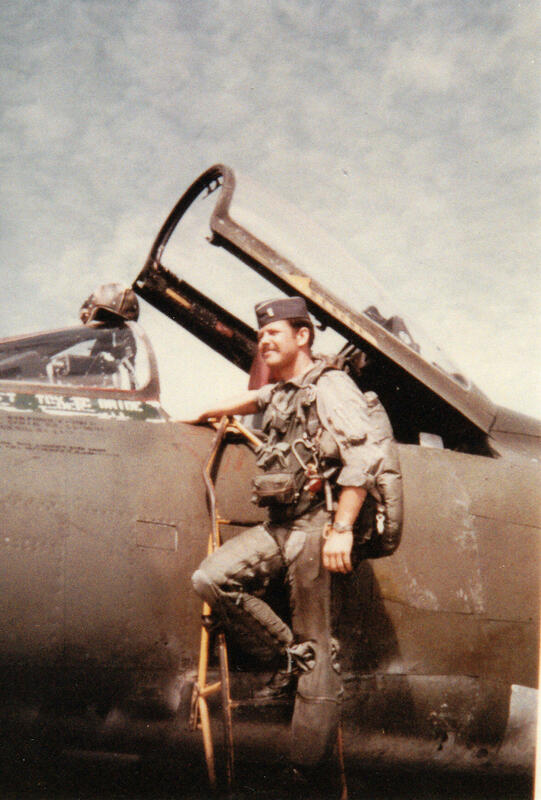 After Mike Klingner joined the Air Force, he was sent to the Vietnam War as a jet pilot. 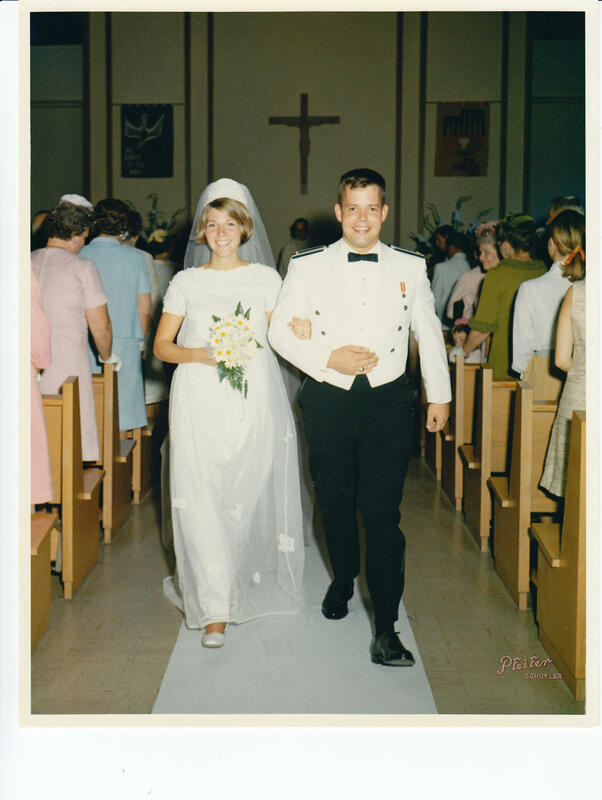 Jane Adams and Mike Klingner got married in 1968. Jane Adams looks through military forensic files for the case of Mike Klingner, whose jet crashed during the Vietnam War. 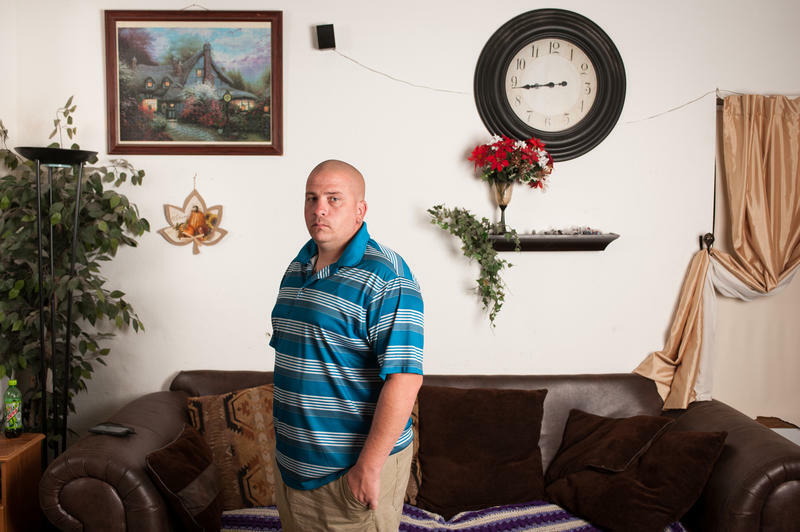 Military investigators recovered an ID card from Mike Klingner's crash site in Laos. 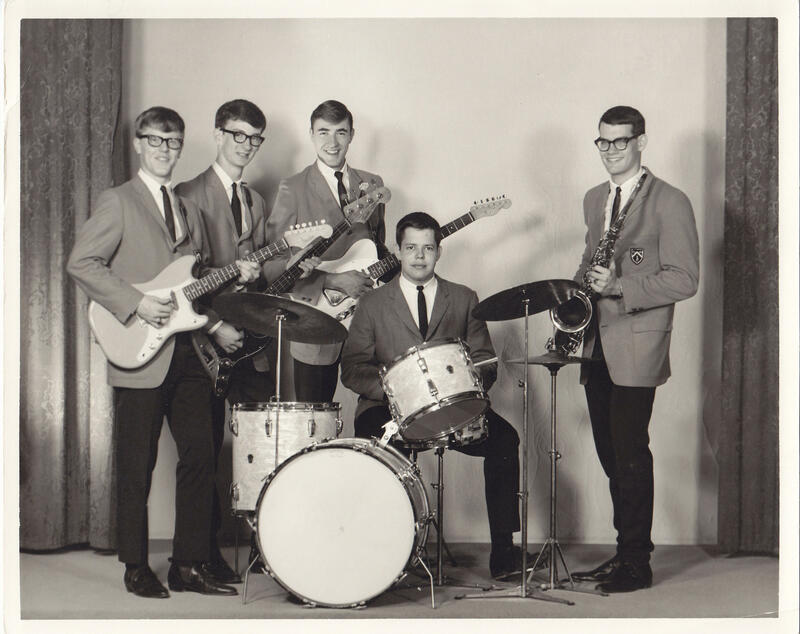 Mike Klingner was the drummer for J. Harrison B. and The Bumbles in the 1960s.